1. So, what will it be? The gilded pages of your betrayal! Alright, this is going to need some serious work! You must! YOU MUST! YOU MUST! All of the answers above are correct. Let's not forget Sweetie Belle as one of the answers though, that would be a terrible oversight, I can't allow that to happen. 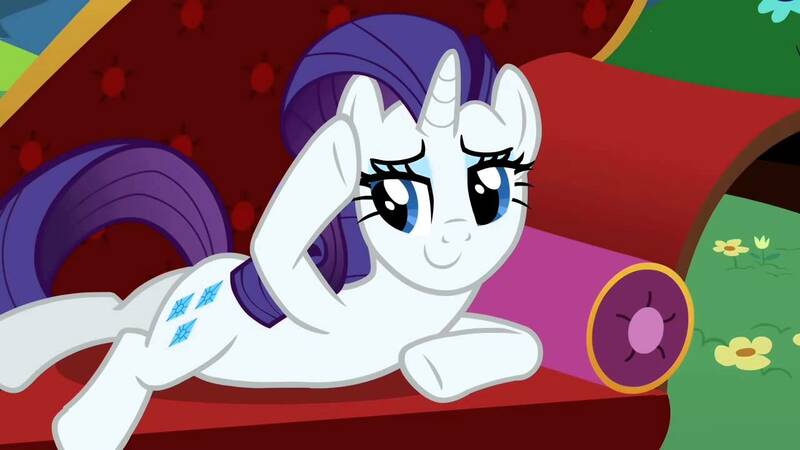 ☆ This thread is now known as the Rarity Fan Club. ☆ Please keep in mind what Fan Club this is. 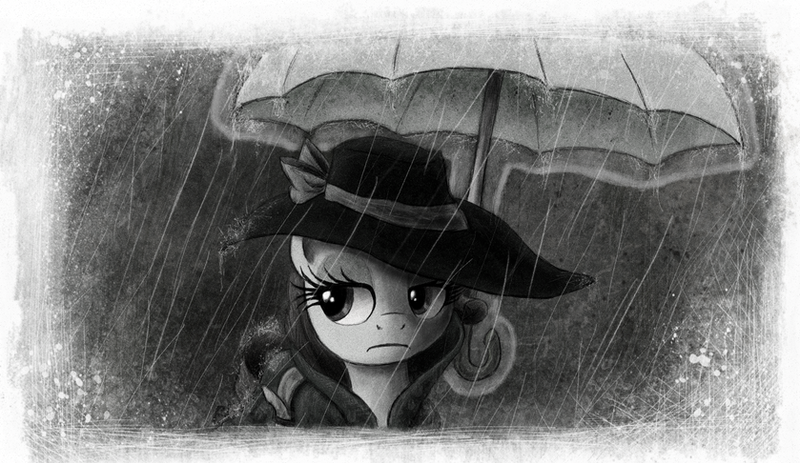 So please, don't make a Pinkie Pie post, for instance, unless it has Rarity too. ☆ Bear in mind that there are younger ones out there! No NSFW content is allowed. SUGGESTIVE content is allowed to a certain limit. Please choose pictures and words, carefully. ☆ This is a Fan Club, not Hate Order. If there is something not-exactly-nice you have to say about this place, Rarity, or virtually anypony or anything, then please keep that at bay. ☆ Ships are allowed as long as they don't contradict any of the rules above. Rumor has it that Google says she's pregnant or will be. 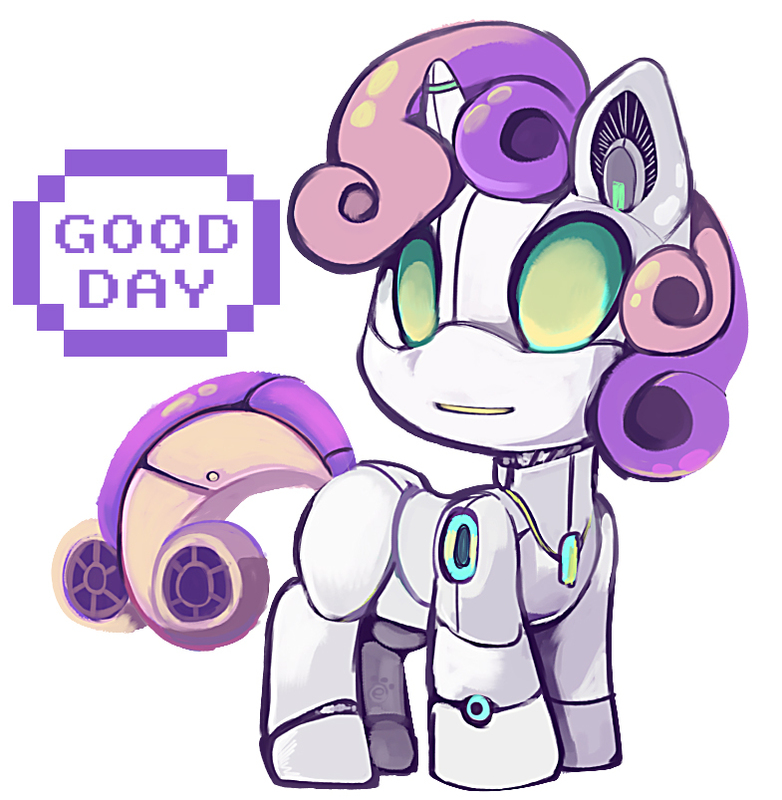 And that Rarity post on EQD, now that one is full of wut? She's one of the best damned things from the show, bar none. 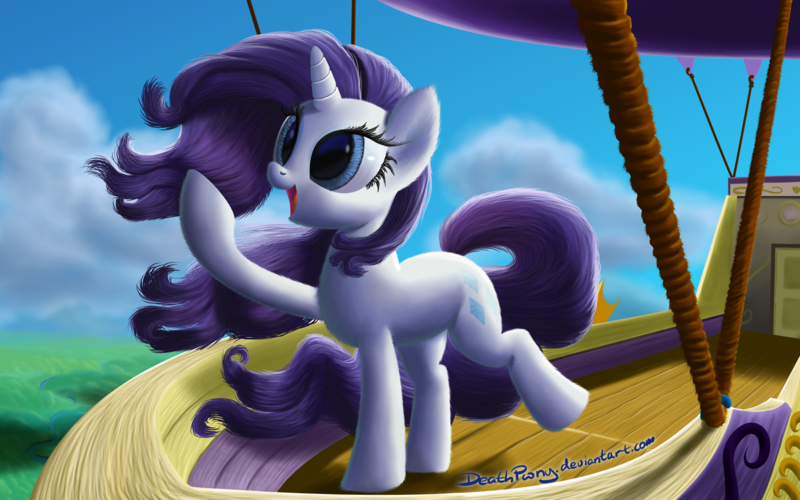 Ah Miss Rarity... I've always loved her coloring, especially the purple/blue/pink sheen in her hair. No other pony's hair does that. Though superficial, she was immediately one of my favorites for no other reason but because I loved her hair. What can I say, I'm a girl and have a tendency to be a bit of a fashionista myself. I know Lauren Co. was aiming on making her break the trend of "mean girl" just because she likes fashion. But to be honest they could have done a little more to make her less cliche. She's still very vain, and full of drama, always swooning onto chaise lounges and such. Those traits can be as damaging as being a mean girl. I do love her character, though. I love her drama, though. To me, it makes her all the more fabulous. Oh yes, the "Fainting Couch", definitely the best! Out of all of the worst possible things that could happen, this is THE. WORST. POSSIBLE. THING! She's very creative. 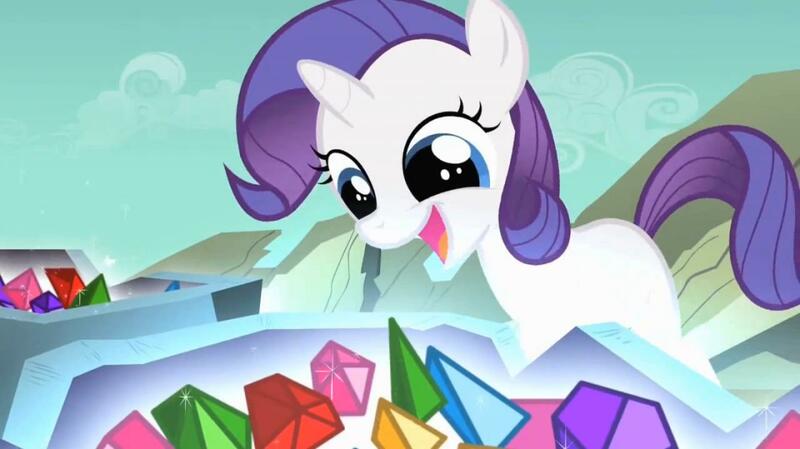 After all, you can't spell "Rarity" without A - R - T and probably some other letters! I can respect that. I guess I just have a bit of a hang up with "drama queens" after my mother all but ex-communicated me because she insists I was too much of a drama queen. I don't think I was ever that bad, but it cut deep. I've tried to avoid drama ever since and other people's drama can be annoying to no end. I'm really sorry for what your mother did to you. 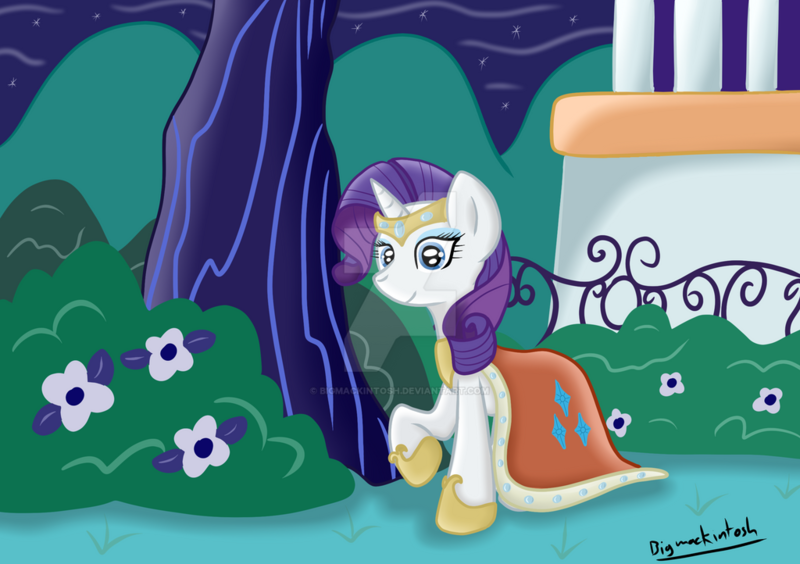 Today was the release date of the episode, "Sweet and Elite"
And Rarity has come a long way, since then. She is absolutely fabulous! @ChB This is my favorite Rarity moment. This is my favorite Rarity & Sweetie Belle moment. More Rarity! She is so fabulous!